If you love iced coffee then you’ve come to the right place. A cafe frappe is a Greek iced coffee topped with foam, made from instant coffee. 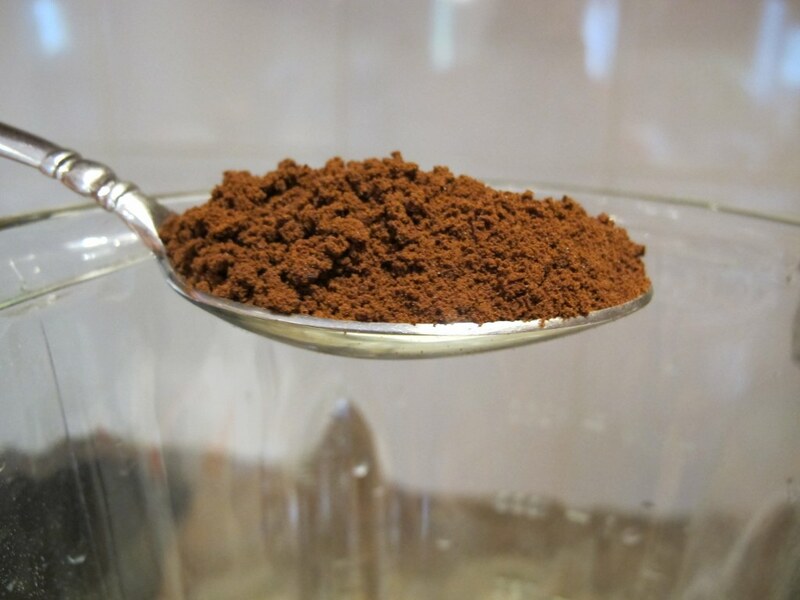 Put the milk, instant coffee, sugar (optional), and creamer into a blender and mix until you don’t see the coffee grounds, about 2 to 3 minutes. Fill a 16 ounce glass with ice. 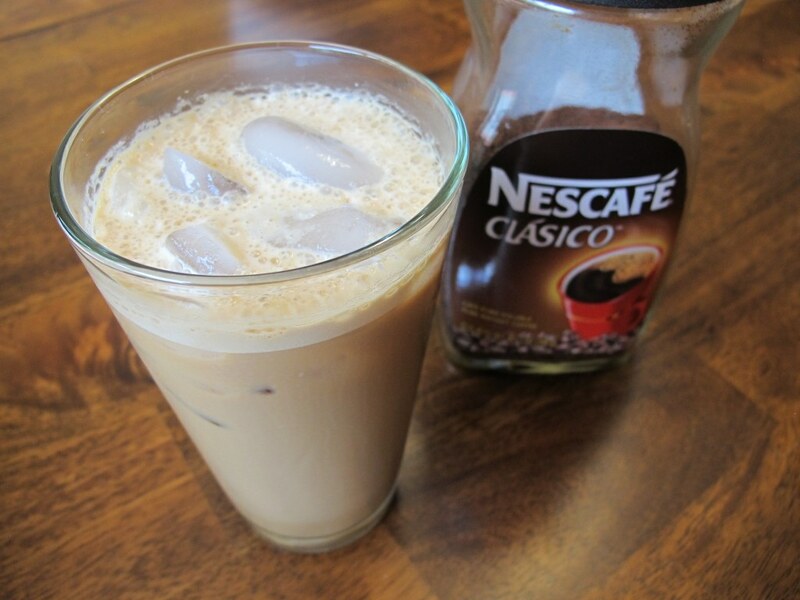 Pour the iced coffee into the glass. It should fill about 2/3 of the glass. 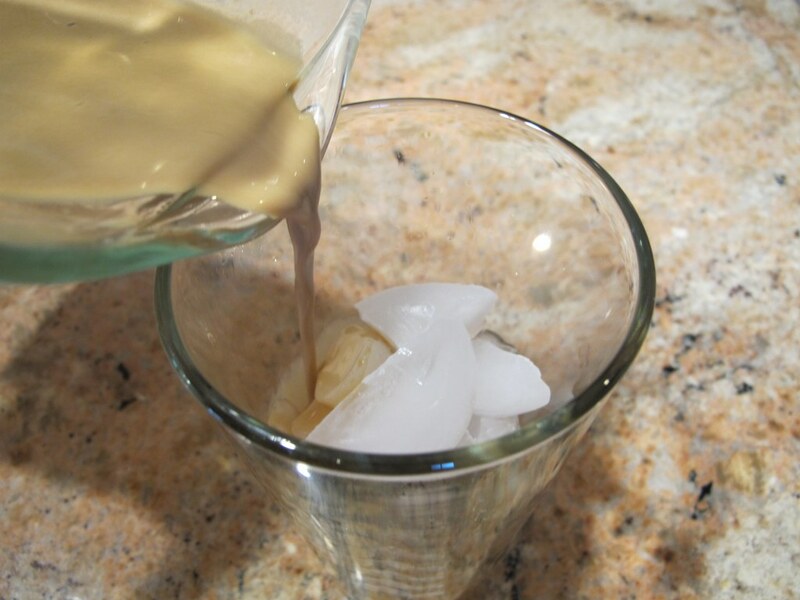 Top the iced coffee with cold water and serve immediately. Instant coffee can be found at any grocery store. Today I used Nescafe. Make sure the coffee is a heaping tablespoon, piling it high on top of the spoon. 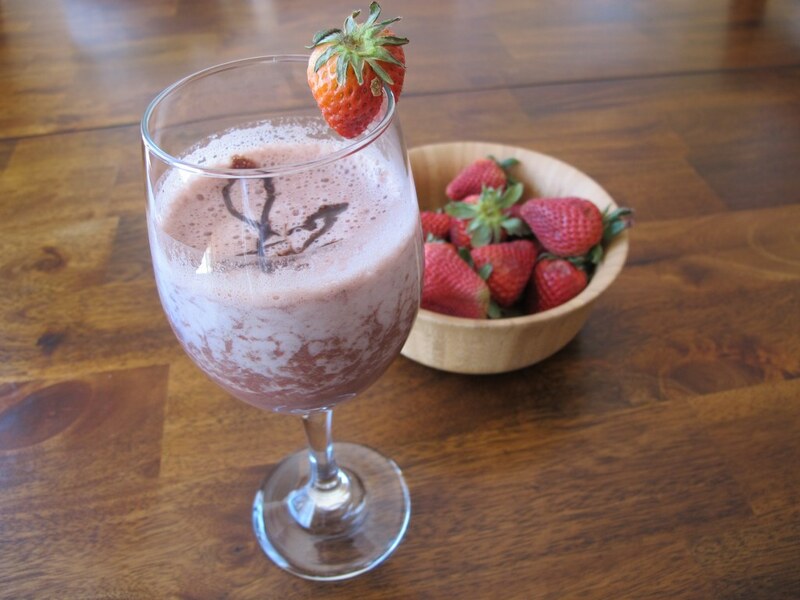 Typically a cafe frappe is made with cream or whole milk. Today I’m going for a low fat version by using skim milk and creamer instead. 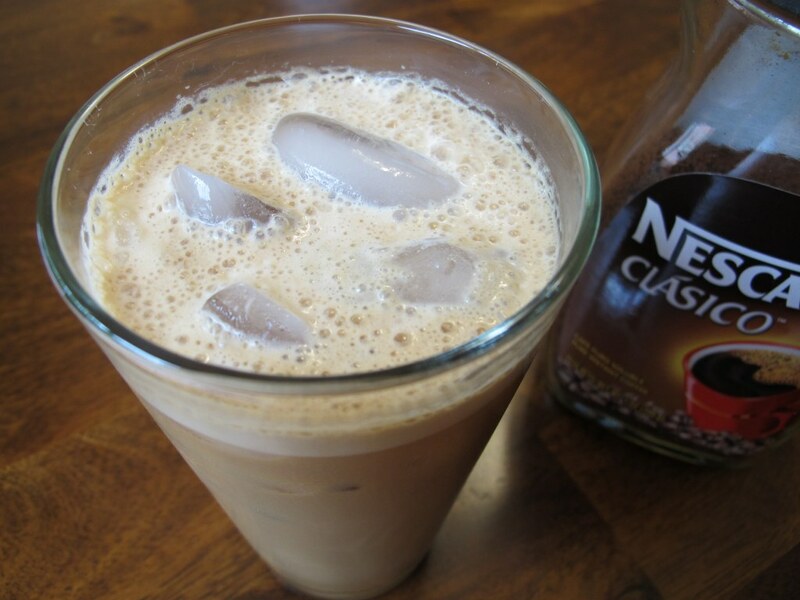 Don’t forget to add the cold water after you’ve poured the iced coffee into the glass full of ice. I take my coffee with just milk. However, instant coffee is a bit stronger than regular coffee so I take my cafe frappe with a little sugar. I would suggest you use the same amount of sugar that you normally use and if you need more then you can stir in more at the end. And ta-da, done! Isn’t the foam top cool? Okay, maybe I’m easily amused. 😉 The longer you blend it, the more foam you get. My husband and I were lucky to have traveled to Greece a few years ago and we enjoyed sitting at various cafes sipping a Cafe Frappe. That wasn’t the first time we were introduced to a Greek cafe frappe. I’m half Greek so I’ve grown up with this tasty coffee treat around me. Are you a coffee drinker too? MMMMM, this sounds lovely right about now. Here’s what I do… i freeze up some milk in an ice cube tray. 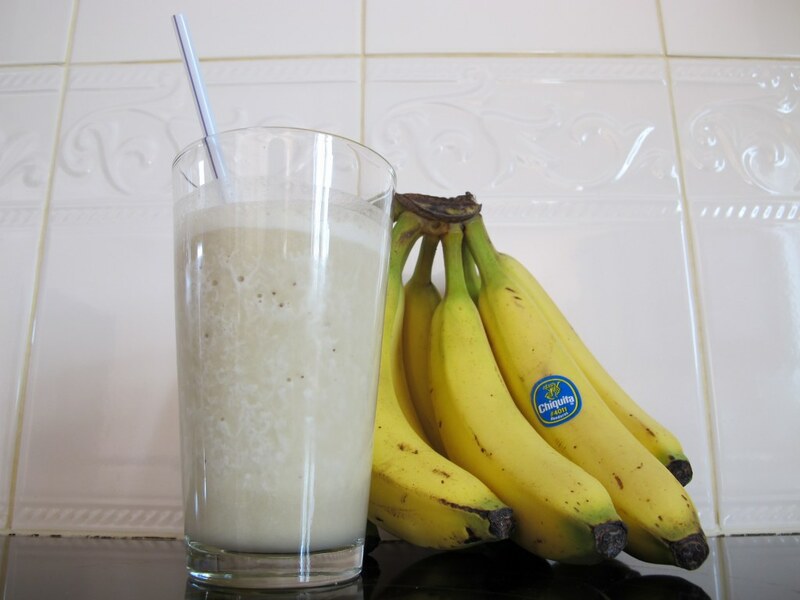 I dissolved some coffee powder and sugar in hot water then add it all to the blender and whizz it up and serve. Delicious on hot days like today in Sweden. That’s awesome! I’m so glad you were able to cater this recipe to fit your diet and have it still taste excellent. 🙂 Thanks for letting me know. Wow, it so funny that you found this oldie but goodie now because I made it again and took new pictures for my Feb 24th post, reflecting about my first year of blogging.